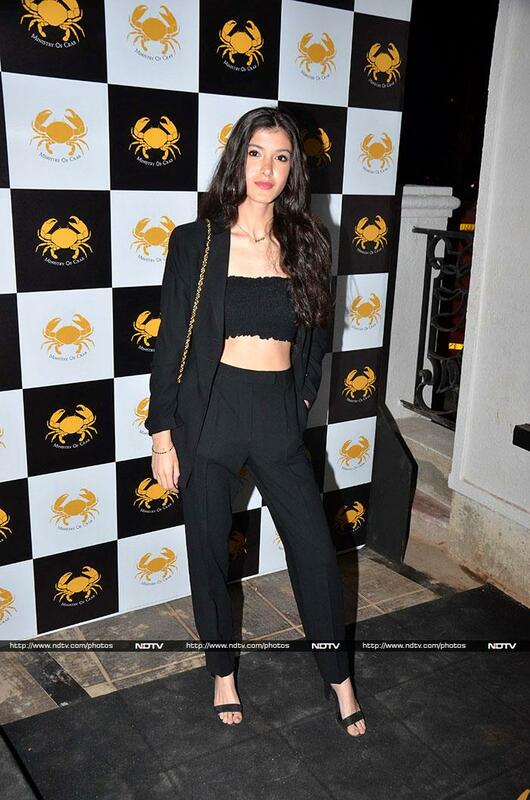 The Kapoor are a stylish lot and their dinner outing at the launch of Ministry of Crab proved that. Rhea Kapoor stepped out with her boyfriend Karan Boolani. She looked fabulous in shades of grey. 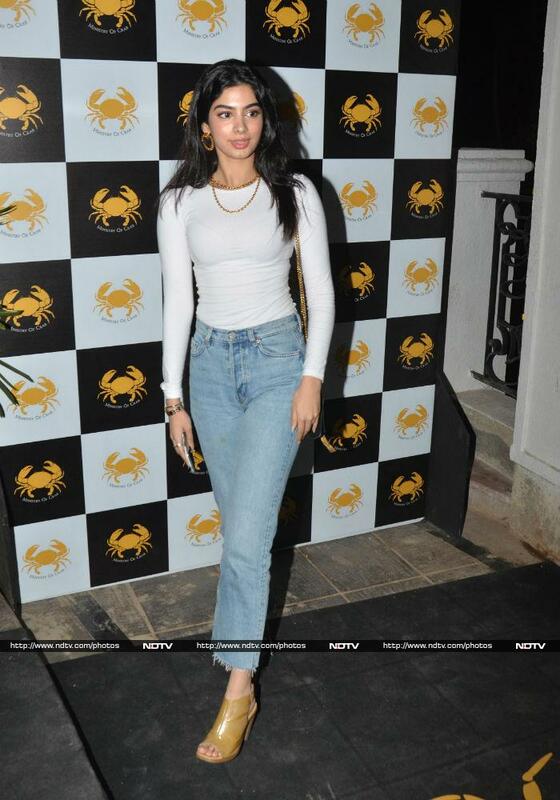 Khushi Kapoor looked uber-chic in classic blue denims and a white top combo. Shanaya Kapoor's fashion game was on point. Khushi posed with her friend Anjini Dhawan. Actor Anil Kapoor wall smiles. RJ Malishka was also invited to the restaurant opening. Zaheer Khan arrived with wife Sagarika Ghatge. We also spotted Ajit Agarkar with his wife Fatima Ghadially.